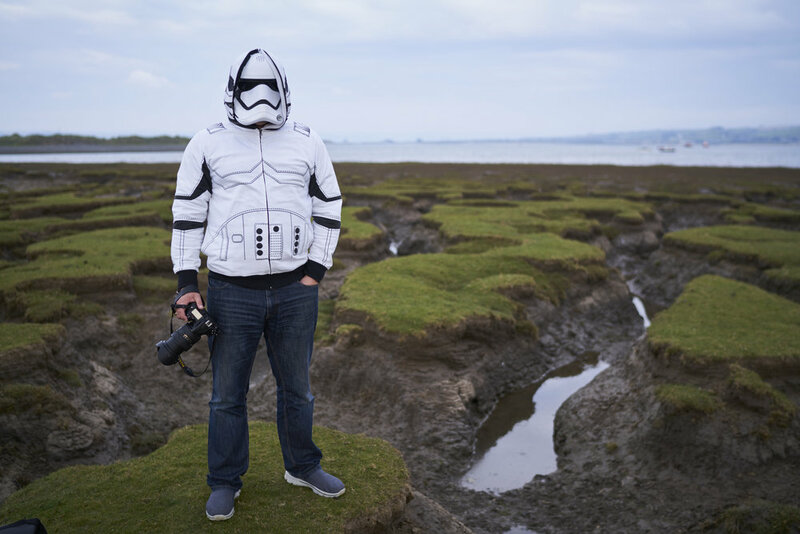 In late 2016 I was lucky enough to spend some time with Formatt-Hitech Featured Photographer, and fellow Star Wars nerd, John Chapple who had left his Rebel base in LA to visit his home town in North Devon. Following this we travelled to Northam Burrows, the location where, a couple of years ago, John shot the package photo for our entire Firecrest line of filters. 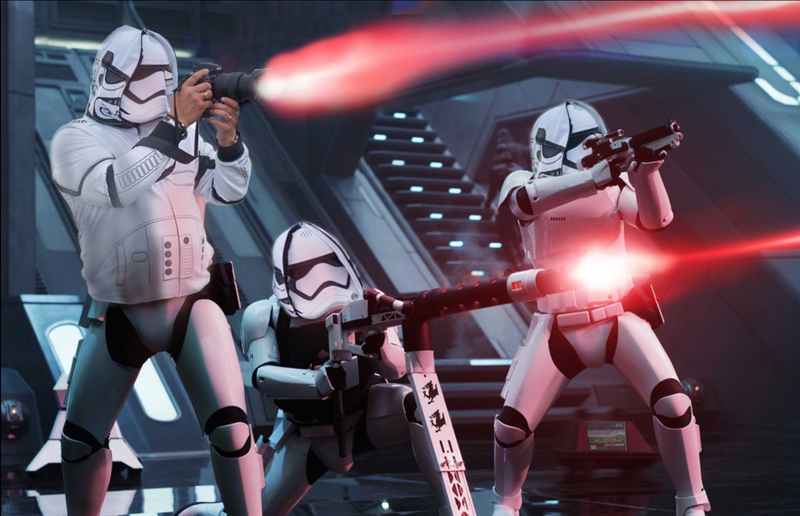 Now you can't put two Star Wars fans (have you seen what John is wearing?) in such a beautiful location without having some fun. So John turned his expert eye and camera to yours truly, who just so happened to have travelled down with a StormTrooper mask and hoodie. 1 shot will win a Formatt-Hitech Signature Edition kit. Click below to download the RAW files for the two images below and edit them in any way you want to create a funny/epic shot. Post your completed shot to the Formatt-Hitech Facebook page with tags to us, John Chapple Photography, PhotoshopCAFE and Loxley Colour - no tags, no entry.